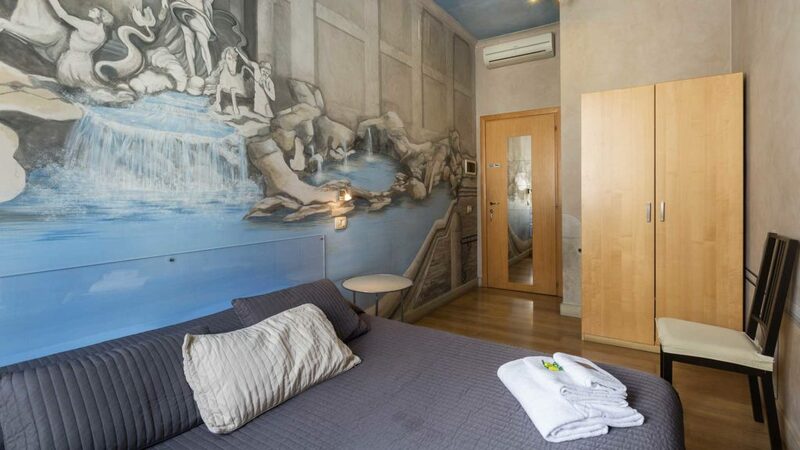 Suites Trastevere is a Guest House located near the historic centre of Rome, in the Trastevere district, known for its magnificent alleys, the many local and street artists that crowd the area. 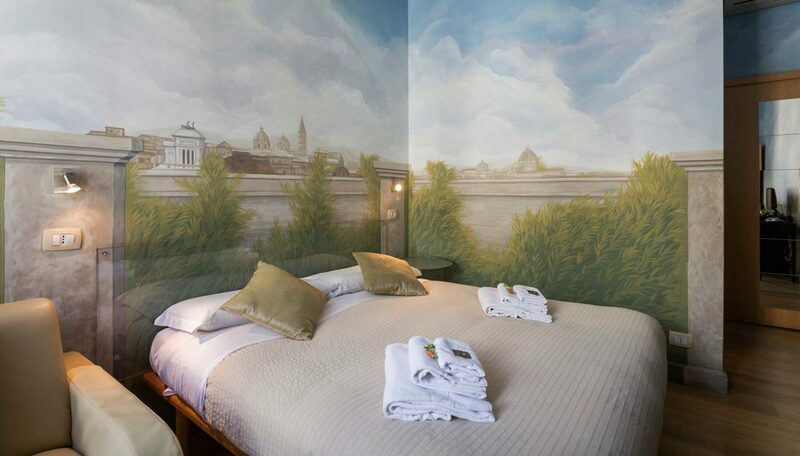 Our rooms are ideal for a pleasant stay in the heart of Rome and will give you a family experience. 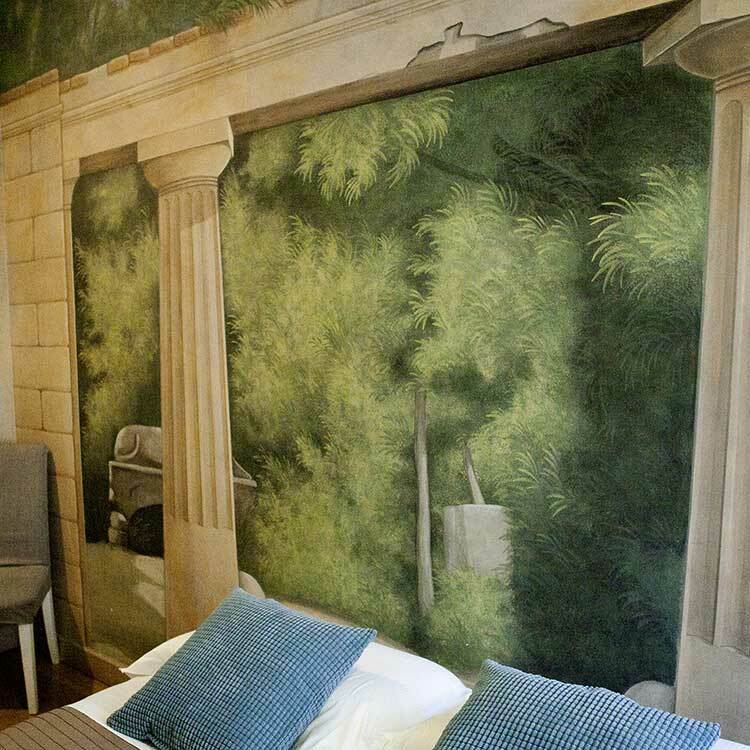 OUR ROOMS ARE DISTINGUISHED FOR CHARACTERISTIC INTERIORS AND A FAMILY FEEL. 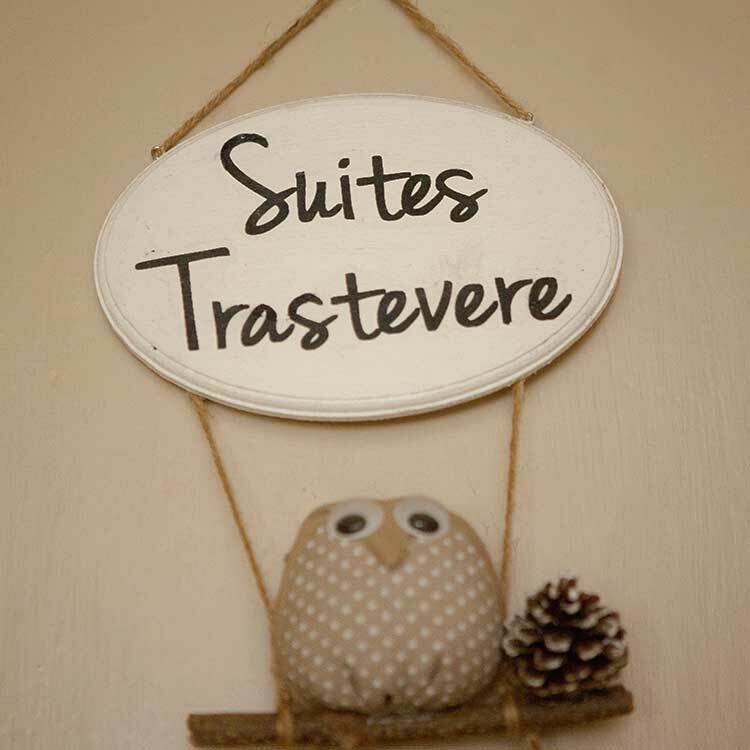 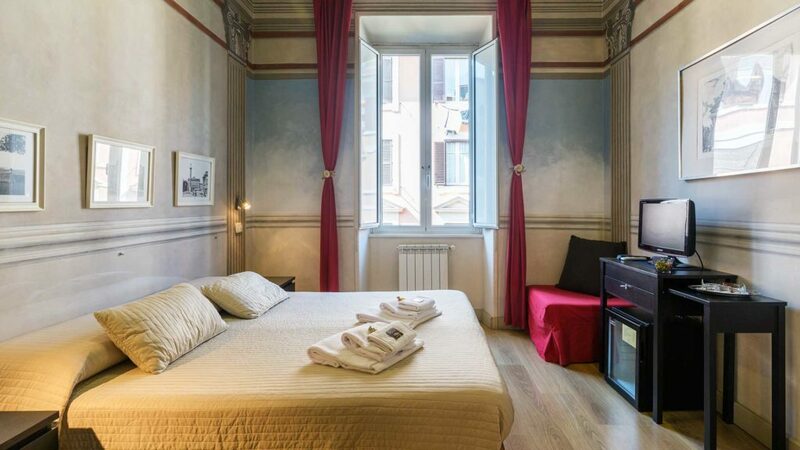 On the 3rd floor of an Art Nouveau building, on Viale Trastevere, a historic Roman street that gives the name to the famous “Quartiere Trastevere”, multifaceted and multicolored, is born the Suites Trastevere, a comfortable and welcoming guest house. 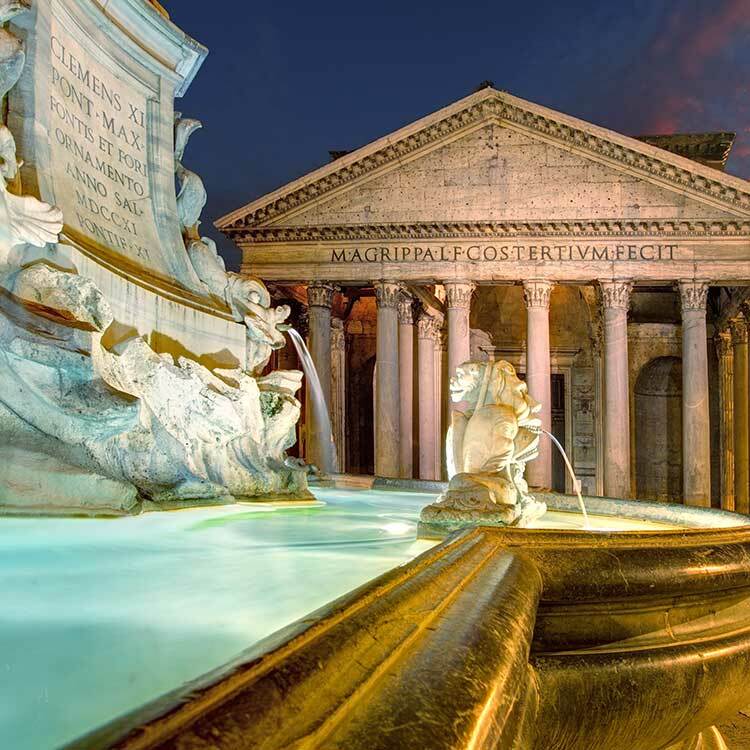 The structure placed in a context rich in history and charm, will give you an unforgettable holiday. 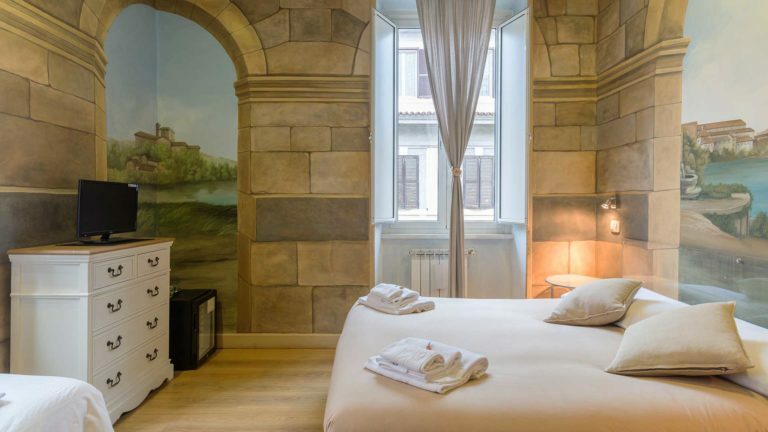 San Pietro Suites offers a variety services from transfers to guided tours and the possibility of organizing a romantic gift with a love room. 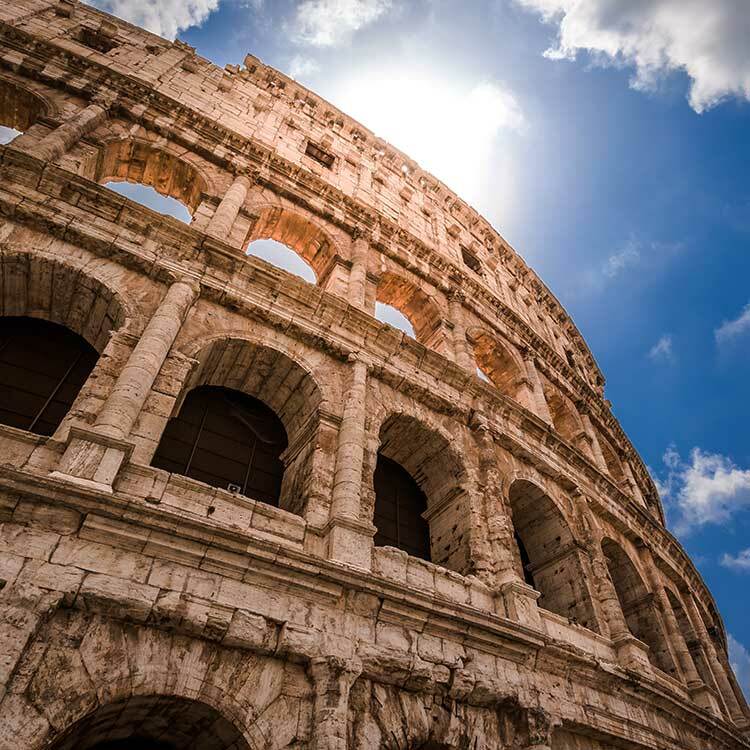 Book now the services to make a very special holiday.